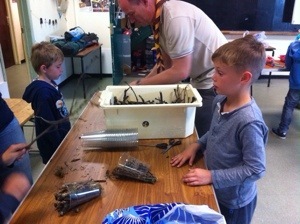 After the last beaver finally went to sleep at about 02:00 the leaders got to bed at 02:30 only to be woken by the first beavers awake at 05:30! 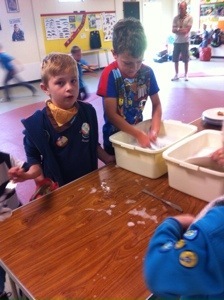 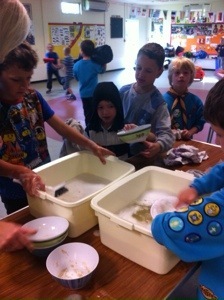 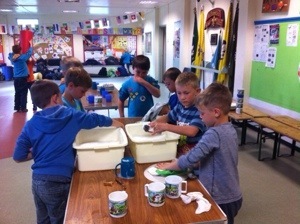 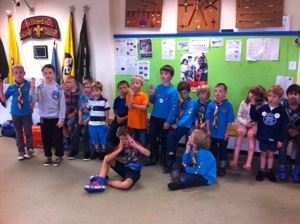 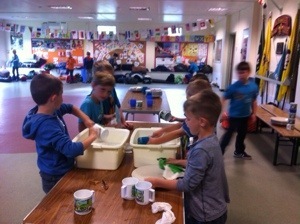 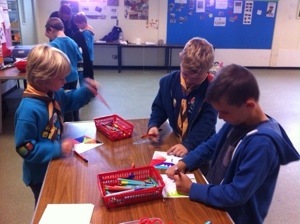 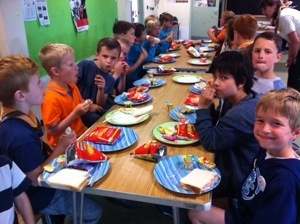 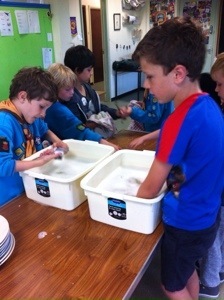 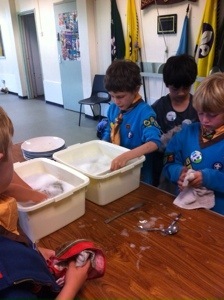 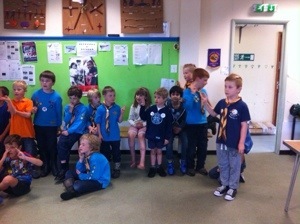 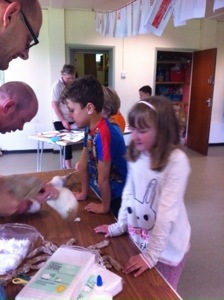 Here are the beavers washing up after a breakfast of porridge and eggy bread. 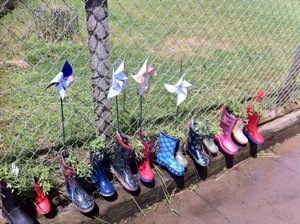 Mmmmm. 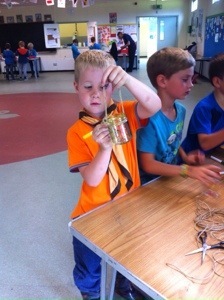 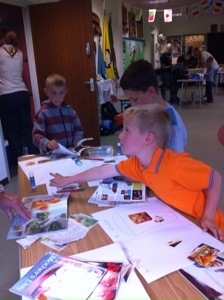 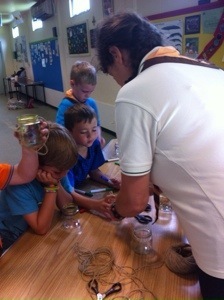 We then spent the morning taking part in various activities and crafts all related to growing things and gardens. 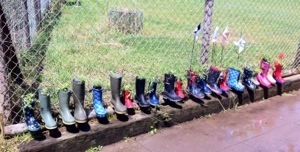 The beavers then planted up some unwanted wellies to make the entrance to the HQ fun. 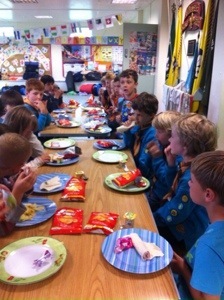 Finally we had lunch and went home.